21 Savage talks Tomi Lahren, Donald Trump and more. 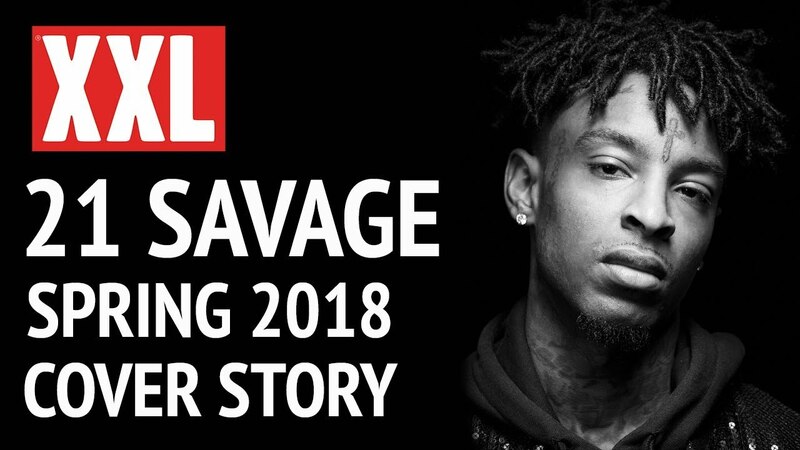 21 Savage sits down with XXL Magazine where he discusses his personal growth. He also speaks on working with Pharrell, Tomi Lahren lip-syncing “Bank Account”, how he feels about Donald Trump and more.